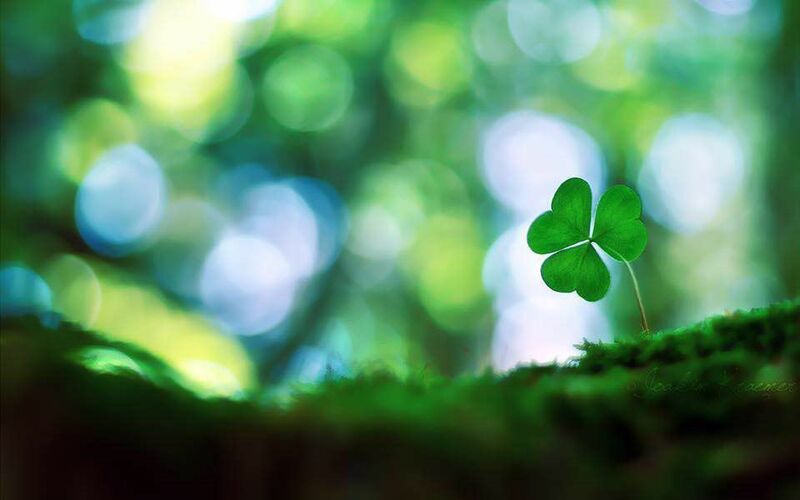 If you subscribe to our Full Package service program (lawn maintenance and fertilization services), you receive reduced pricing for our Arbor Care tree services listed above! 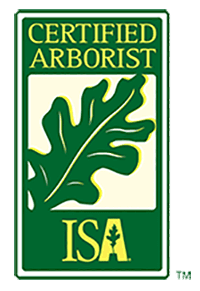 McGuire's has three ISA Certified Arborists on our team! Call us today at (813) 996-7300 to schedule a free estimate for your Arbor Care needs!